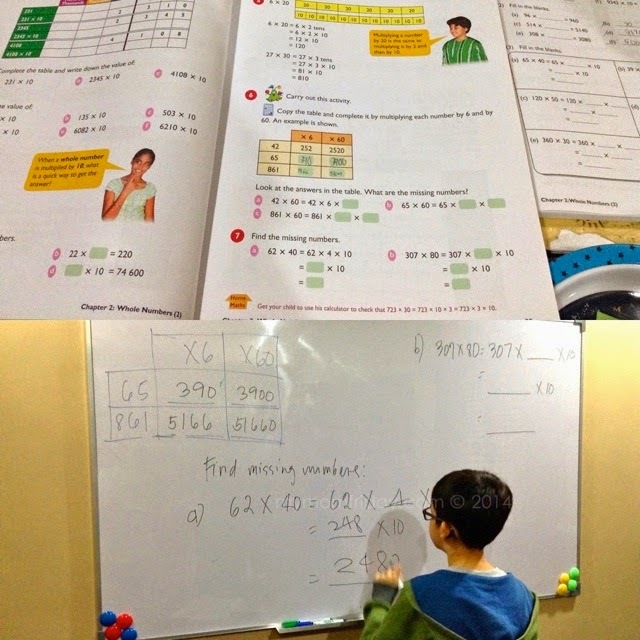 To students, it's a way of learning that allow every single one to learn Mathematics well. To teachers, it's a way of teaching Math such that they do not need to have specialist knowledge to be able to do the job; materials and textbooks will allow them to learn the Math they need to teach. To the systems/schools, it's a way to help increase the level of proficiency of the children." "Learning mathematics is more than just numbers, sets of rules or formulas. It teaches us a way of thinking critically, a method of solving problems. 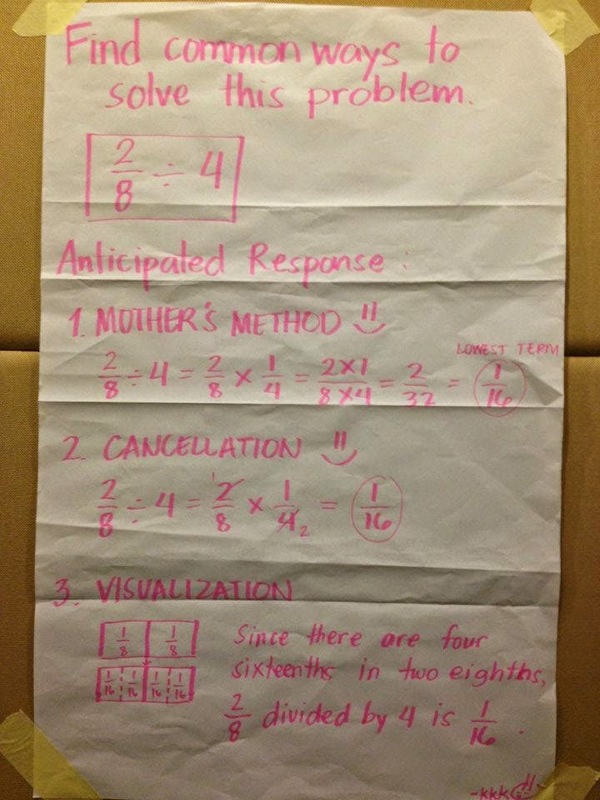 I attended a talk on teaching Singapore Math at my girl's school last year, which was conducted by none other than Dr. Yeap Ban Har, who also provides teacher training for the school's faculty members. I clearly remember him saying that it sounded funny hearing people say "Singapore Math", 'coz for him, there's nothing "Singaporean" about Mathematics. It's just arithmetic. And then proceeded to share that Singapore's approach to teaching and learning math was a result of decades of research to find ways to help Singaporean students perform better in school. 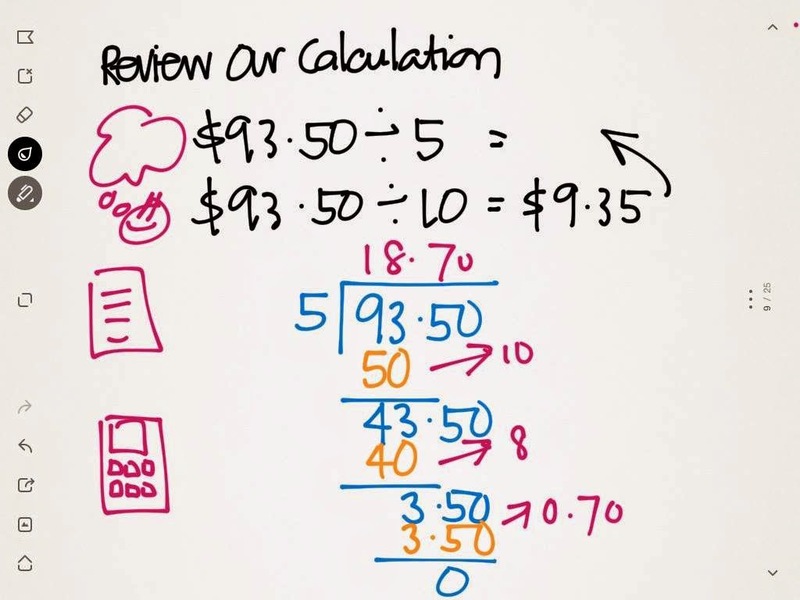 Anyhow, being a tutor to my kids, I learned about the Singapore approach and realized that's how I process (math) in my head - that's why I love Singapore Math! I get it! BUT, and a big BUT - knowing how is different from teaching it! It's quite a challenge to patiently go through the steps with each equation. It's a longer way, yes. But only at the beginning. Learn beyond basic, process is more important than answer. I am currently trying to apply his tips and techniques below. The Scaffolding technique has been very effective especially when doing problem solving exercises. I have to admit, my patience is being stretched every day. The use of white board has been very helpful, but I may need to get my hands on more concrete materials and visual aids. 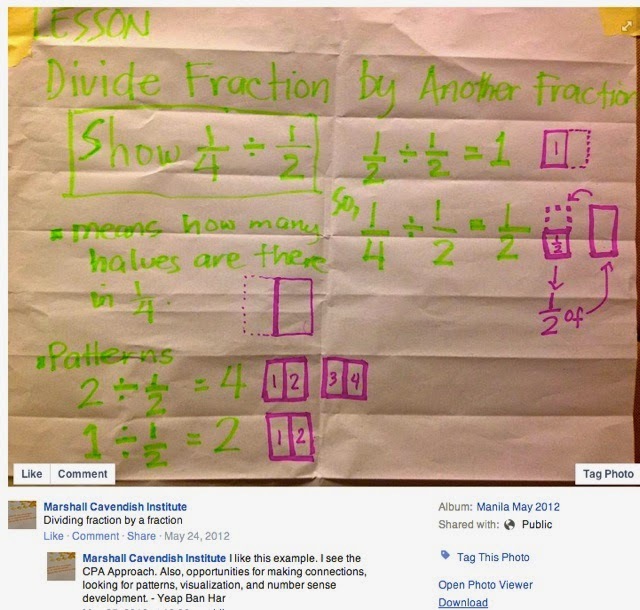 Visual learning for young kids, pre schoolers = use materials to help visualization to solve math problems. Try this, mentally, it's brilliant! I'm scared of fractions - but I got the process of this one. This was challenging. 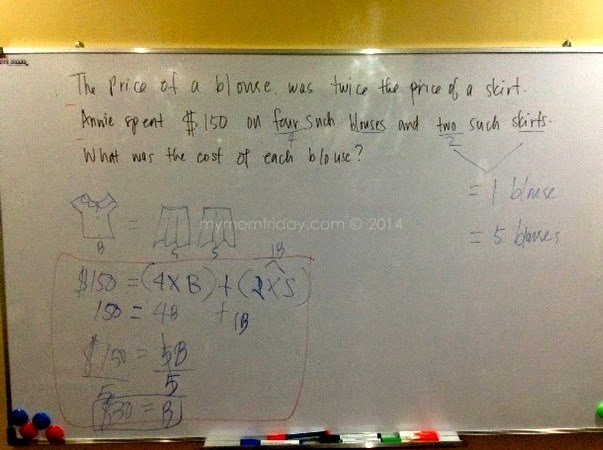 I got the answer, the traditional way, but not the Sing-Math process. 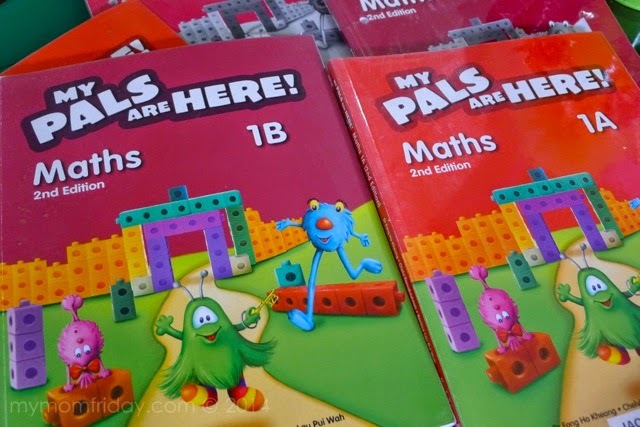 Are you a parent with school kids? 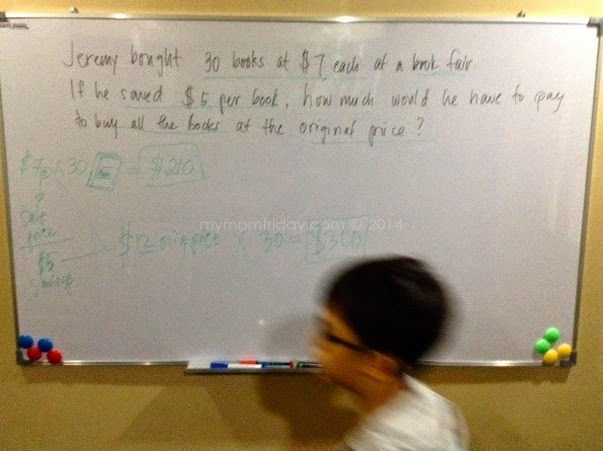 Are they learning Math the Singapore way?